Sharing your work online can be a great way to reach out to new people and marketing your work, which isn’t always a easy task if you’re working as a Illustrator, designer or in any other creative field. You most likely know about a bunch of these sites already, but hopefully I can share some insight and maybe introduce you to a few new sites, or maybe show you how that platform can be used for promotion. I’ll also try and add some tips & tricks for each social network to help you get started. We all know what Instagram is and most of us have it on our phone, but it can also be a great tool to promote your work on. One thing many people often forget to use is hashtag when posting their work on the platform, a handy tip for Instagram is to create a list of hashtags you think could work and save that list on your phone (in notes or similar) then when you post a new image on Instagram, just copy the list of tags and post the tags in the description of your post. You can have up to 30 hashtags per post but I wouldn’t recommend using that many, it might come off looking a bit messy. 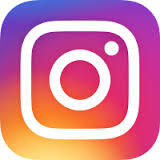 You can also check out our list of big Instagram pages that features creative work regularly. Getting featured on these pages isn’t a easy task but if your work is great and you get feature it can be a nice boost for your page! 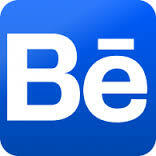 Behance is Adobe’s own platform for people working in creative industries and sharing their work. Here you create your own portfolio page where you can upload your work on. 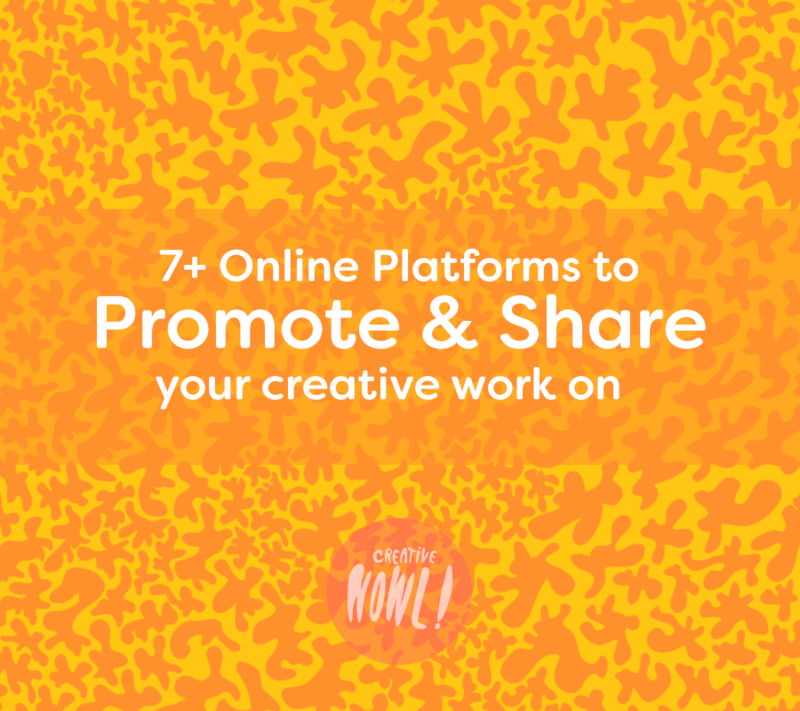 It’s one of the most popular creative platforms and are great if you’re looking to promote your work or just gather some inspiration from the thousands of amazing designers & artist that uses the site already. 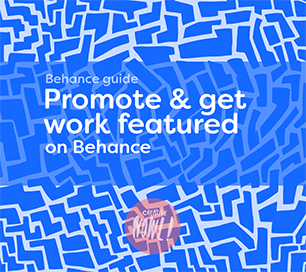 I would say Behance is a bit more focussed towards design, graphic design and illustration, but you can find plenty of projects and artists that are doing other things. 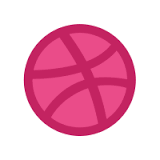 Dribbble is a design/illustration community where people share their work, you upload small images of their work. You need a invite to be able to sign up on Dribble which can be a bit tricky to get, but it really helps the spam and bots away. What I did when I first wanted to sign up on the site is that I used these two sites to help me get a invite. Cribble & Draft.im. On these sites you simply upload one image of your work (pick a good one!) and then other members will decide if they want to send you a invite to Dribbble or not, I got a invite quite fast using these sites. Deviantart one of the oldest online art/creative communities around and I would say the site has a strong focus on photography, fan art, anime and cosplay, to summarise Deviantart you could say nerd culture in general is a big thing. But there’s of course also a lot more then fan art and anime over there,I would suggest that you head over to the site and have a quick look what other artists are posts there and what seems popular, and then you can decide for yourself if your work would be a good fit on Deviantart. It also has a great active community where people shares ideas, gives advice/critiques and helps each other, which is something I feel the creative fields need more of! E v e r y o n e is on Facebook, so creating a Facebook page for your work/business is a great thing to have. After you created your page make sure you don’t start harassing your friends and family with to much posts about your Facebook page, let them know that the page exist and from their only post on your page. You do what you want of course but it’s nice to keep the annoyance level low in my experience. In the beginning it can be hard to get followers on FB outside your circle of friends so there’s a few things you can do to share the knowledgeable about your page. You can login as your page and interact as your page (instead of your personal Facebook account), try and find other pages in your niche/interest and interact with them in various ways, comment, like or even propose a collaboration somehow. One other thing you can do is to embed and promote your page on your website/portfolio, you can create a box that you can put on your site over here, it’s real simple, you create the box over here, then just place the code that you get where you want the box should be on your site. 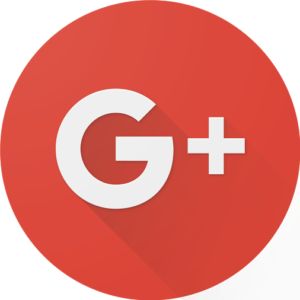 Not much to say about Google plus, but it’s basically Google’s version of Facebook, not nearly as popular but it’s Google so there’s plenty of people using it. You can create your own page for your work similar to Facebook’s setup with your own page where you can showcase your work. Just because it’s not as widely used as Facebook for example is what makes it worth using, there might not be as many people using the platform but that also means there’s less people using the platform to promote their work, so it’s basically a platform with less visitors but also less competition for their attention. 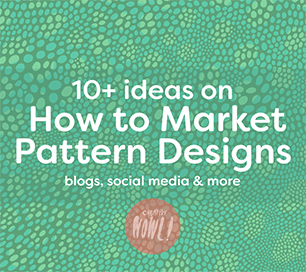 Most of us have a Pinterest, but what we sometimes forget is that we can pin our own work too, I wouldn’t recommend overdoing this because you don’t want to bore your followers with your work being posted each and every day and it can easily feel a bit spammy if your only posting your own work, but keep in tasteful and Pinterest can be a great place to spread your work on. Always remember to give your pins a good description so people easily can find it when search on Pinterest, and always make sure your pin is linking back to you site/blog or portfolio, it’s nothing worse then pins that are missing their source. (that’s something I would recommend for not only your own work on Pinterest, always pin with a source to the original content). It’s up to you on how many of these sites you want to use, but uploading to everyone of these can be a lot of work. So either you pick on a few of these to focus on and promote your art on, and the rest you either ignore them completely or just post there now and then. There’s also another option that many artist uses and that’s to use the service IFTTT (if this then that), what this service do is that it let you setup these chains of actions between different sites & services, so for example you could make it so when you post something on your Facebook page that post will be shared on Pinterest automatically. 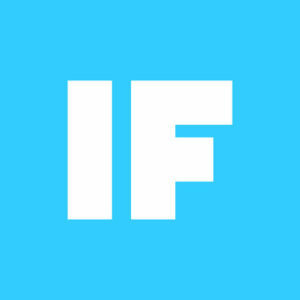 That’s just one example, but there’s endless of possibilities with IFTTT and can really help you share your work to different platforms easily. Also IFTTT is free to use. but not all the sites on the list is available in their service, but most are.